Editor's note: In the Human Factor, we profile survivors who have overcome the odds. Confronting a life obstacle – injury, illness or other hardship – they tapped their inner strength and found resilience they didn't know they possessed. This week Chief Medical Correspondent Dr. Sanjay Gupta introduces us to Noah “40” Shebib, a music producer who was diagnosed with multiple sclerosis in his early 20s. Q: What was it like to receive that diagnosis as such a young man? A: It started with sensory issues. I woke up one day and all the temperature in my body was distorted. My sense of hot and cold and what that meant to my brain was very confusing. Any time something like that happens to your body - which is very difficult to explain when you have MS - is that your brain is tricked, so your nerves are telling you something that's not true. Any time your brain is telling you something that's not true, there's a little bit of trauma for your body in general to understand what's going on, so you're a little bit in shock. I went to the hospital very quickly after that and was diagnosed within a couple of weeks. It continued to escalate to a much worse place in a month, and I spent the next two years of my life getting back on my feet. 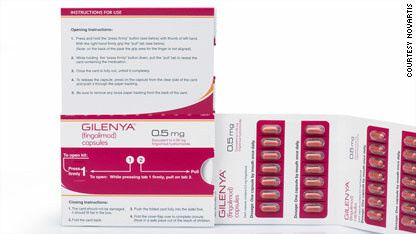 Health agencies on both sides of the Atlantic are investigating reports of 11 deaths in multiple sclerosis patients taking Gilenya, the first multiple sclerosis drug approved in pill form. The U.S. Food and Drug Administration confirmed Friday that it is studying data on Gilenya (fingolimod). "We will notify the public once our review is complete to communicate any recommendations or possible label changes," the FDA said in a statement to CNN. The Food and Drug Administration (FDA) has approved the first oral drug for treating relapsing-remitting multiple sclerosis (MS), the most common form of the disease. 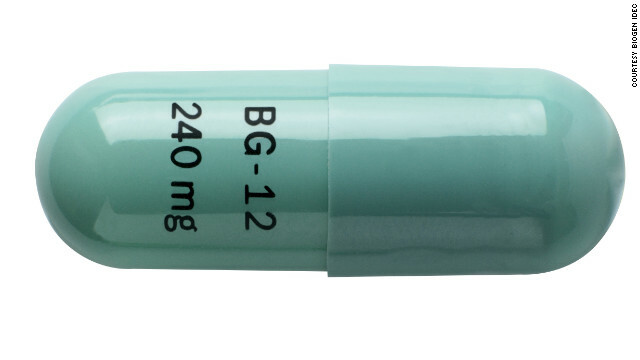 Unlike current MS drugs, which are given by injections or infusion, this new drug, called Gilenya or fingolimod, comes in a capsule which is taken once a day. Taking a pill is much less painful than having to stick a needle in your body on a daily, weekly or monthly basis, which is what many MS patients have to do now. 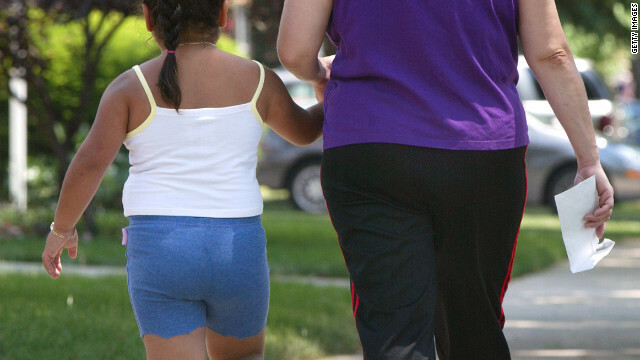 In the spring and summer months, some people with multiple sclerosis are at a two to three times greater risk for disease activity, according to research published Monday in the journal Neurology, the medical journal of the American Academy of Neurology. The study, led by Dominik Meier, Ph.D. of Brigham and Women's Hospital, examined MRI screenings and other data taken from 1991 to 1993. 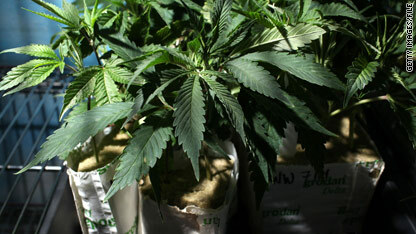 This was before the availability of current traditional therapies to modify the course of the disease. 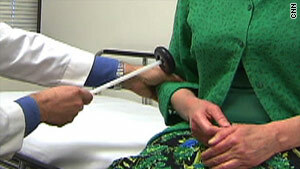 44 people aged 25 to 52 living in Boston participated in the study. They had MRIs weekly to monthly over the course of a year. The researchers also included weather information in their study. 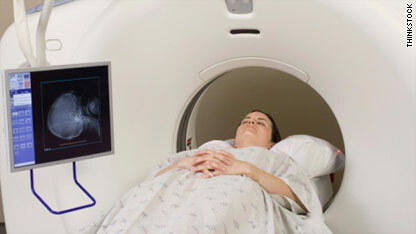 MRIs are the primary tools used to monitor the disease progress, as they show the scarring, also called lesions. An FDA advisory committee on Thursday recommended approval of the first oral treatment for relapsing forms of multiple sclerosis. The decision paves the way for final FDA approval of FTY720 or fingolimod before the end of September as a first-line choice for the treatment of relapsing forms of multiple sclerosis.